Florida has seen a shocking rise in hit-and-run accidents in recent years. The year 2012 saw an unsettling 70,000 reported hit and run accidents, 168 of which resulted in fatalities. This high number represented an incident increase of 4,000 from the Florida hit and runs recorded in 2011. The amount of injuries to Florida car accident victims these numbers represent, as well as the financial damage that follows, is startling. A Fort Lauderdale hit and run injury attorney can help in these situations. Committing a hit and run offense is not only a severe form of negligence, it’s a crime in the state of Florida. If you have been the victim of a hit and run accident, contact an experienced Ft. Lauderdale car accident lawyer and exercise your right to collect the damages you have suffered at the hands of such a negligent driver. It is not yet clear why the rise in Florida hit-and-run accidents is occurring. What is clear is the physical and financial damage that such an accident causes. 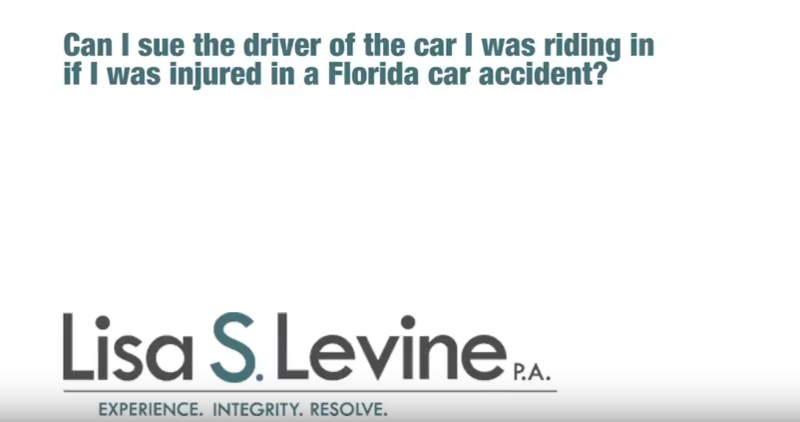 If you have suffered as a result of a hit and run accident in Broward, Palm Beach, or Miami-Dade County, the experienced auto injury attorneys of Lisa S. Levine P.A. can help you determine the favorable compensation path for your case. 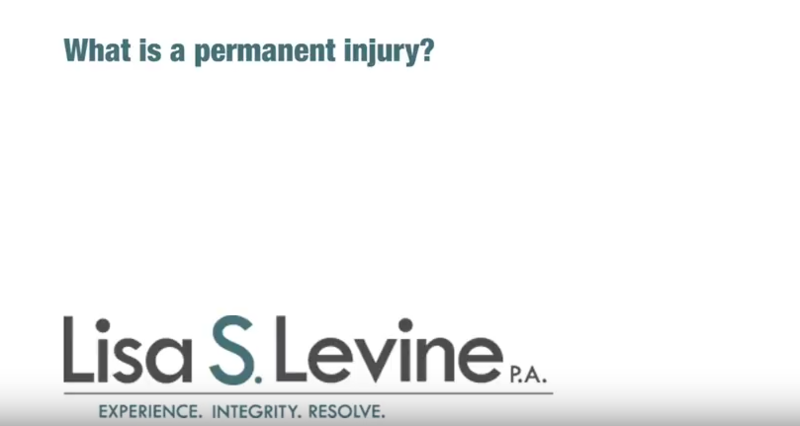 Your first consultation with Lisa S. Levine P.A. regarding your hit and run accident is free, so call (954) 256-1820 today to schedule yours. Additionally under this statute, the driver must render reasonable assistance to any person injured in the crash if the need for such assistance is apparent or if he or she asks for it. Reasonable assistance includes carrying or making the arrangements for carrying the injured person to the appropriate medical facility for treatment. Under this statute, failure to stop and render aid and/or provide information according to these guidelines is a felony. When it comes to pursuing damages for such an accident in civil court, failure to stop, and therefore committing hit-and-run according to this Florida law, is considered negligence. Any negligent actions the driver committed that caused the accident will also be considered in your damages case. An experienced Broward County hit and run accident injury attorney can help you determine what damages you may qualify for and the most favorable path in which to pursue them. 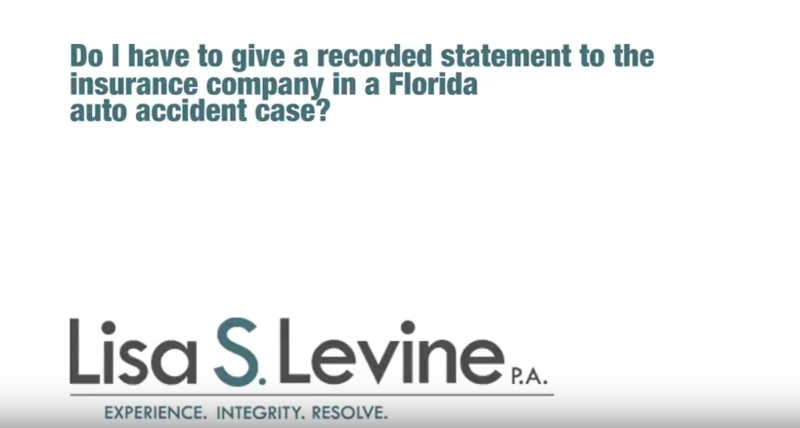 When it comes to recovering compensation for things like your medical expenses, vehicular property damage, and lost wages, Florida law can be complicated. 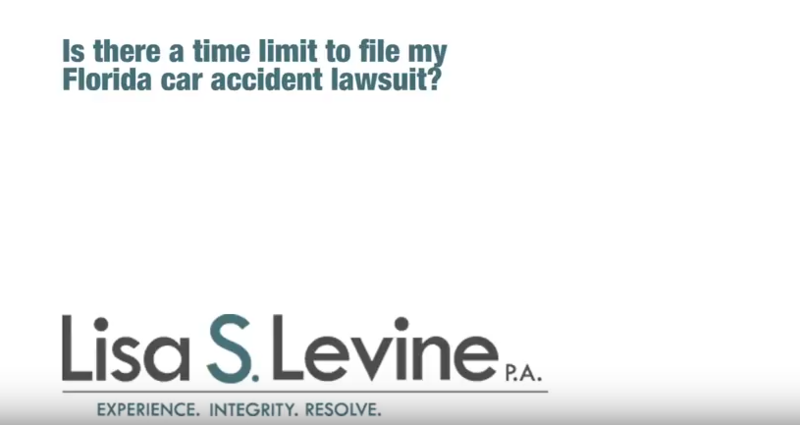 Contact an experienced Fort Lauderdale car accident attorney to explore your PIP and civil options for damage recovery. 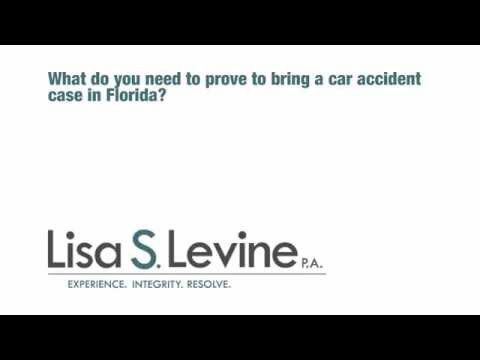 Florida law has various venues for recovering damages in a hit and run accident, or any other kind of motor vehicle accident. The first is Personal Injury Protection insurance, which is supposed to be a no-fault system where you recover a certain percentage of your damages up to $10,000. However, the legislation in 2012 has potentially greatly reduced those limits or possibly created a backlash that could do away with PIP altogether. Due to the constantly-changing complications of the Florida legal landscape involving motor vehicle accidents, it is strongly recommended that you seek legal counsel with an experienced Fort Lauderdale motor vehicle accident attorney before claiming any damages from an individual or insurance company. After a hit and run accident, is extremely important to first seek medical attention and collect and record any data on person or vehicle that hit you. As soon as possible after completing these tasks, contact an experienced car accident injury lawyer to begin the pursuit for compensation for your hit and run accident in Fort Lauderdale, Weston, Miramar, Pembroke Pines, Hollywood, Tamarac, Coral Springs, or other nearby areas. 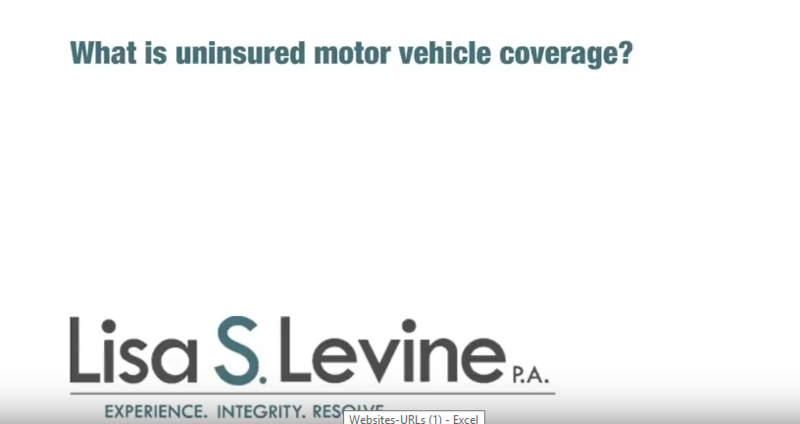 The compassionate and knowledgeable auto accident injury attorneys of Lisa S. Levine P.A. will work with you to determine the most favorable path for you to obtain the compensation you deserve. For you free consultation on how Lisa S. Levine P.A. can help, call (954) 256-1820 today.